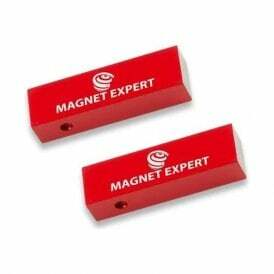 Alnico magnets are permanent magnets constructed from aluminium, nickel and cobalt. 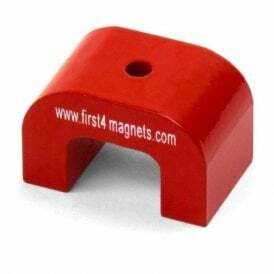 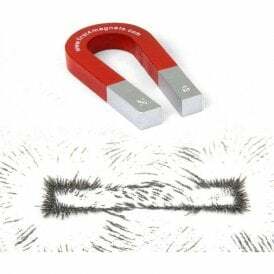 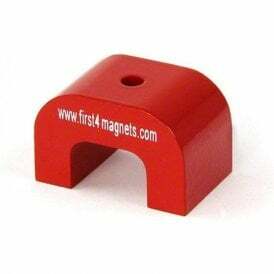 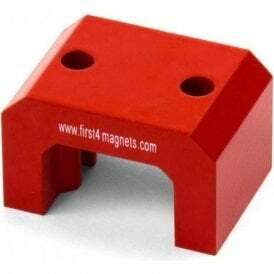 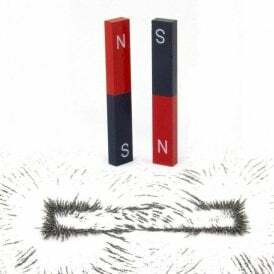 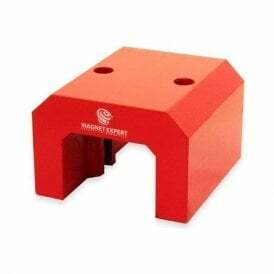 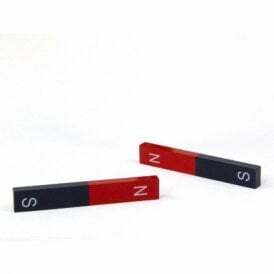 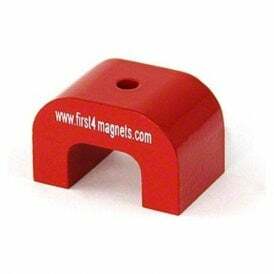 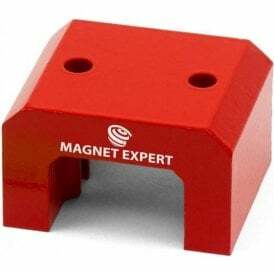 These strong magnets are typically less brittle than most rare-earth magnets and can be magnetised to produce a strong magnetic field. 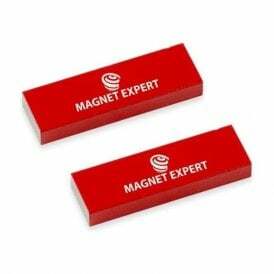 Alnico magnets have been in production since the early 1930’s and predated the discovery and manufacturing of almost all rare-earth magnets. 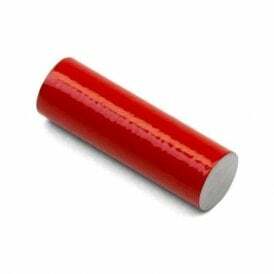 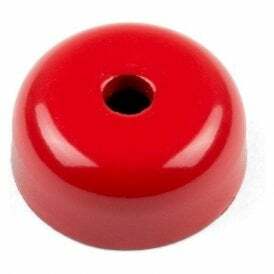 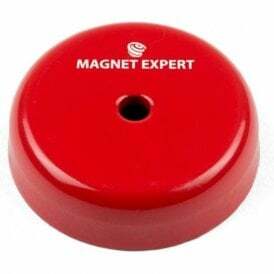 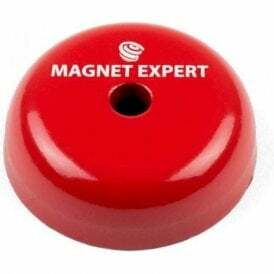 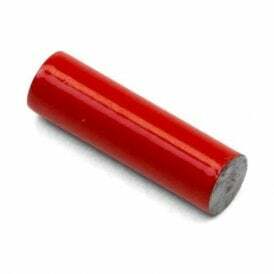 While alnico magnets have largely been replaced by stronger rare-earth magnets they are still commonly used in the manufacturing of sensors, guitar pickups, loudspeakers and many other everyday household objects. 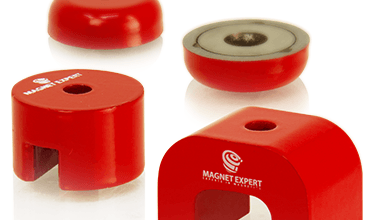 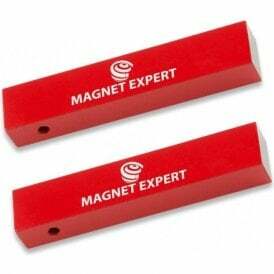 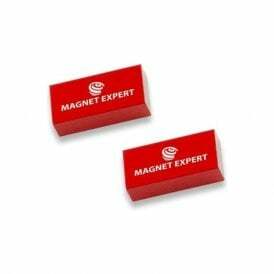 Click Here For More Information Regarding Alnico Magnets.